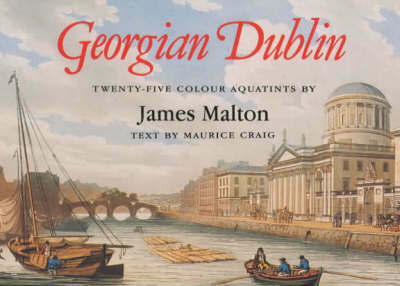 A pocket-size edition which shows Dublin in its finest age -- the period in which the present layout of the city emerged and during which many of its classical buildings were erected. These lively, colorful prints open a window to the past and reveal scene after scene which, with one exception, can still be visited today. Malton's work originally appeared in the final decade of the eighteenth century and was highly praised on publication.